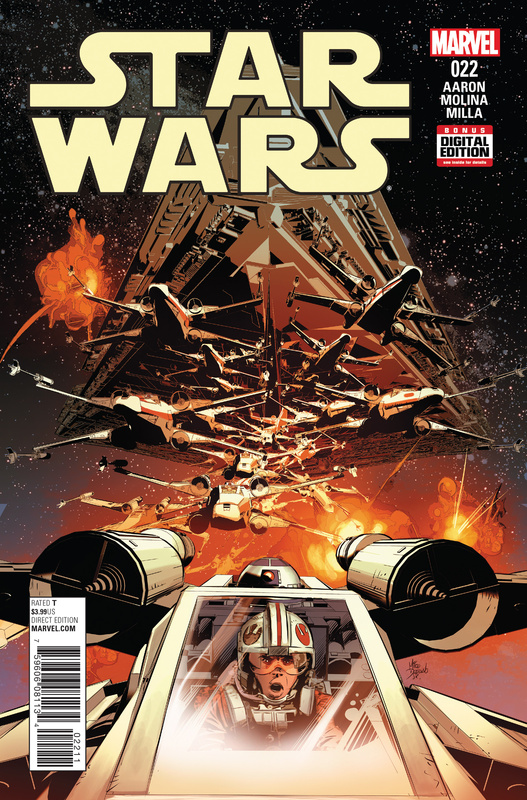 Get a first look at the Rebels' dangerous mission and variant covers of Marvel's Darth Vader ongoing series finale! 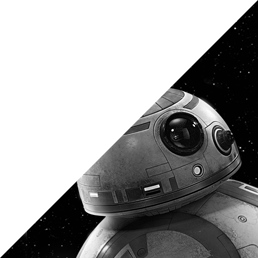 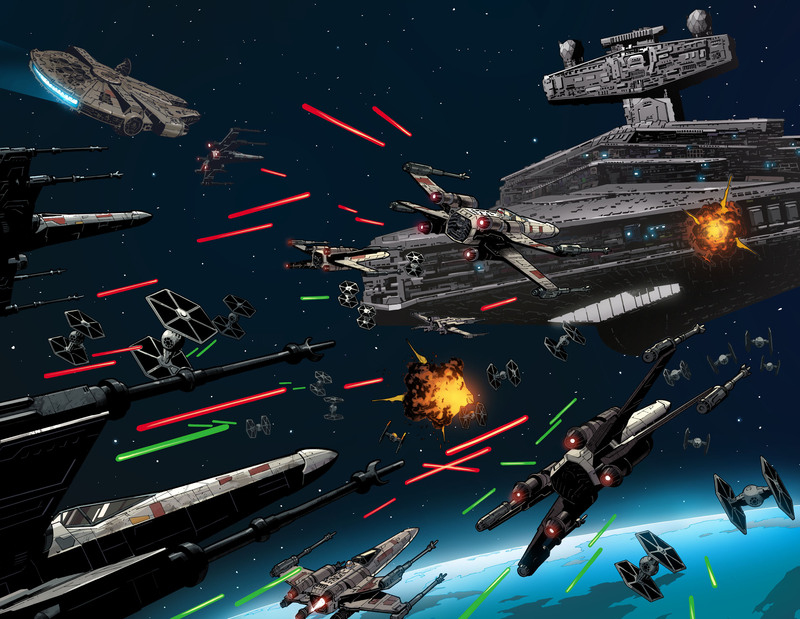 When you’re in the Rebel Alliance, you face overwhelming odds of defeat. 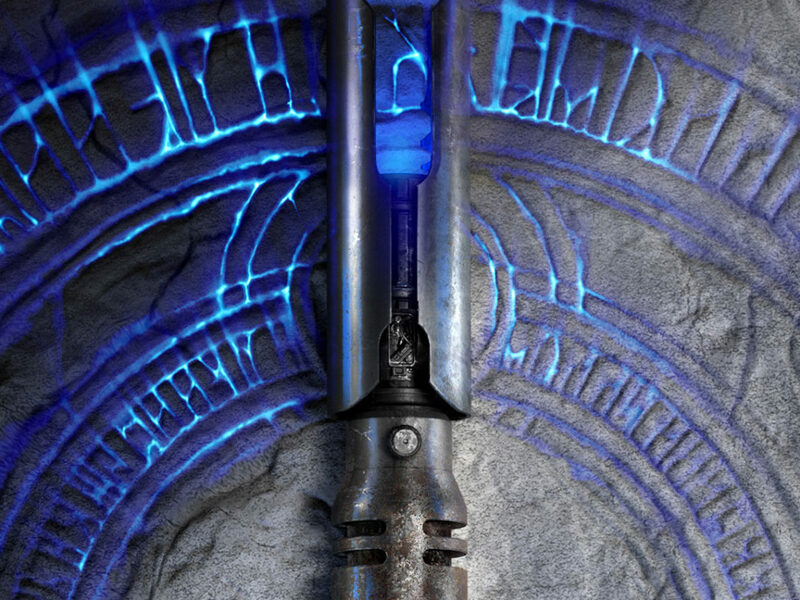 You have to pull off the impossible. 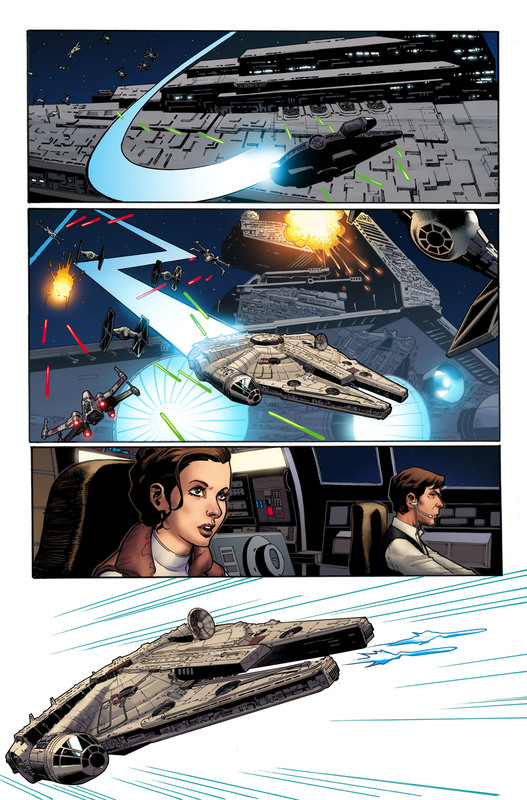 And sometimes you have to combine the two and try to hijack a Star Destroyer. 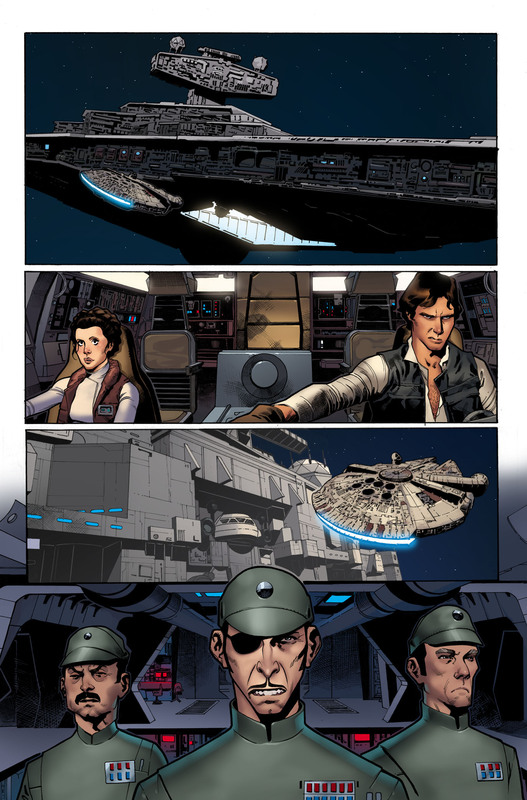 That’s the mission facing Han, Luke, and Leia in Star Wars #22, which hits shelves and digital on August 24. 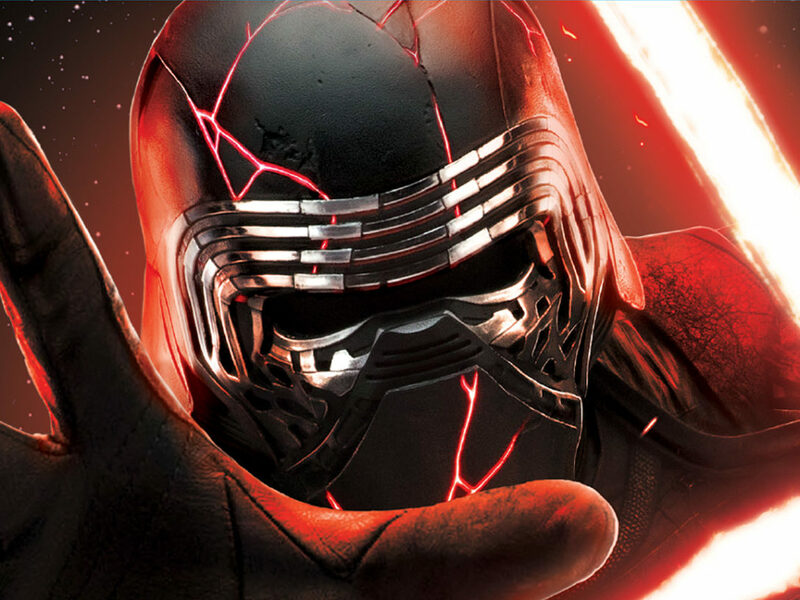 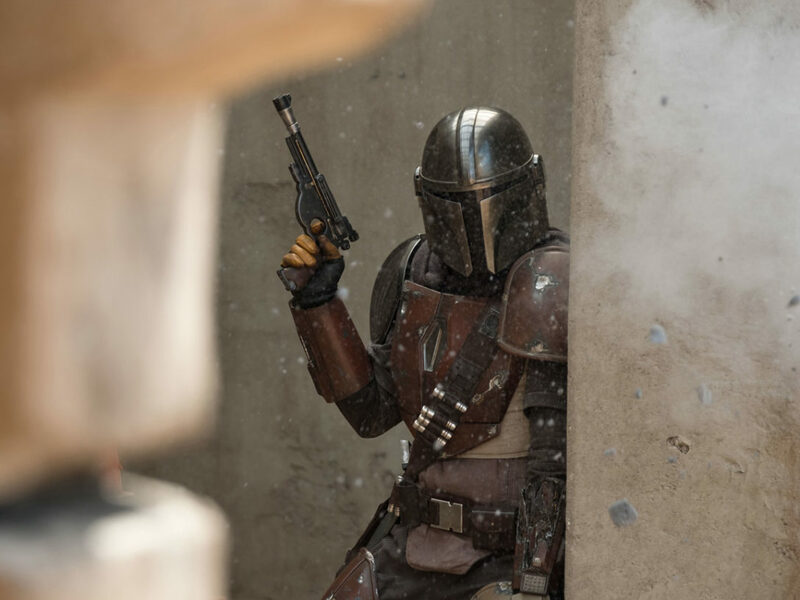 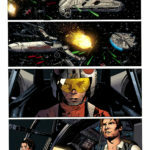 Today on The Star Wars Show, we debuted interiors from the issue, and you can check them out below. 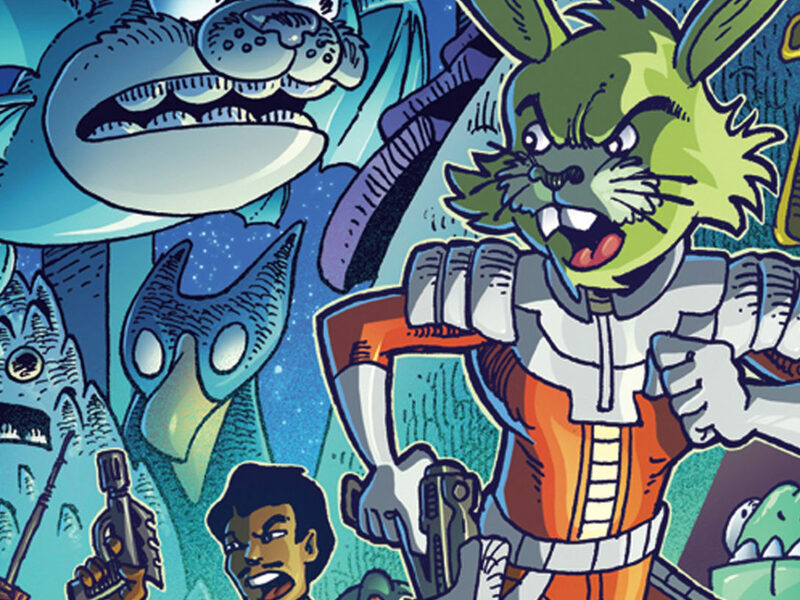 The issue is written by (now Eisner-winning!) 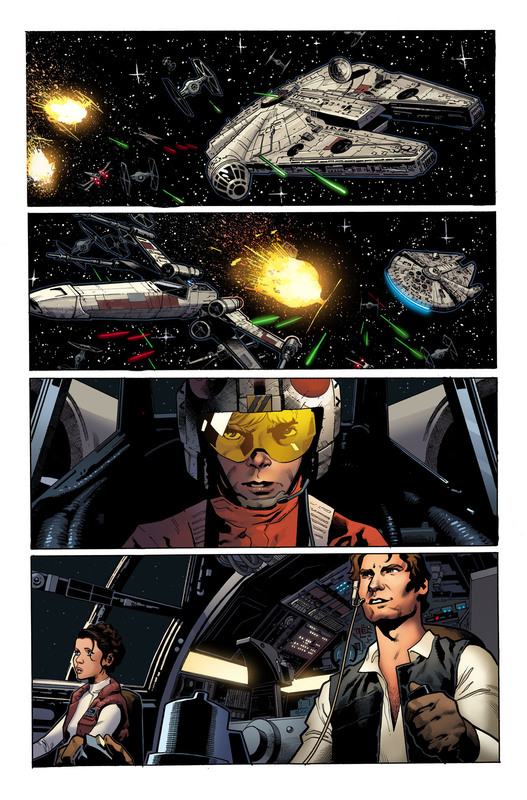 Jason Aaron and illustrated by Jorge Molina — with an energetic cover by Mike Deodato, Jr. 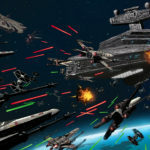 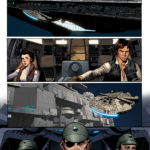 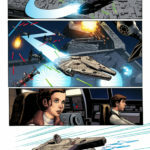 The pages above capture classic Star Wars dogfighting action, and Molina’s ability to recreate the facial expressions and attitudes of the film-versions of Han, Luke, and Leia, give the story even more authenticity. 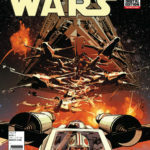 Darth Vader #25, the final issue of a hugely popular series, is almost here. 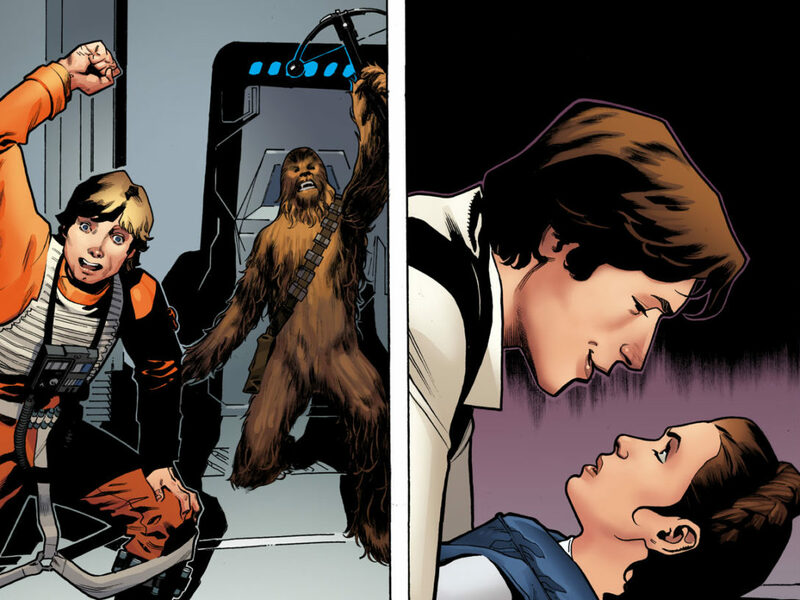 While little is known about what will happen in the issue, two variant covers also premiered on The Star Wars Show. 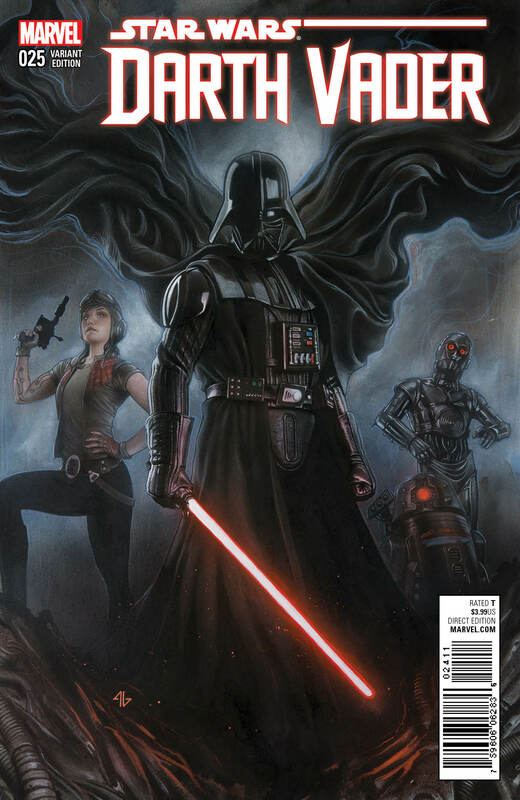 Adi Granov’s beautiful painted cover (on the left), features the series’ main protagonists — Doctor Aphra, Vader, and the (awesomely) psychotic droids Triple Zero and Bee Tee. 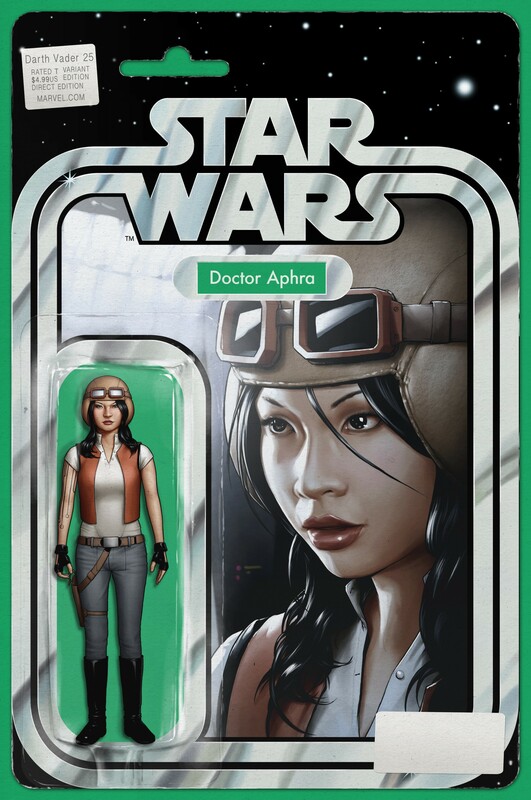 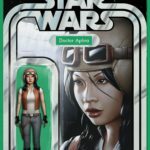 John Tyler Christopher’s variant is a little more playful, depicting the fan-favorite Aphra as a vintage action figure. 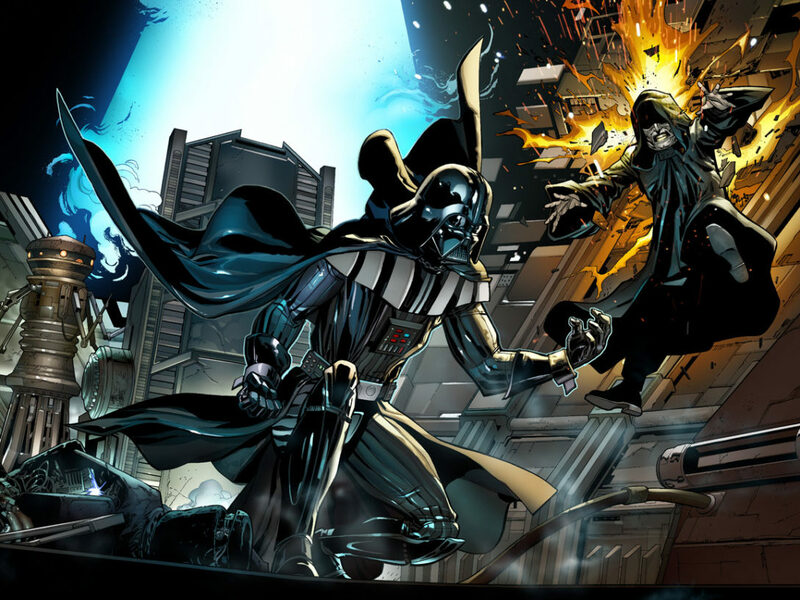 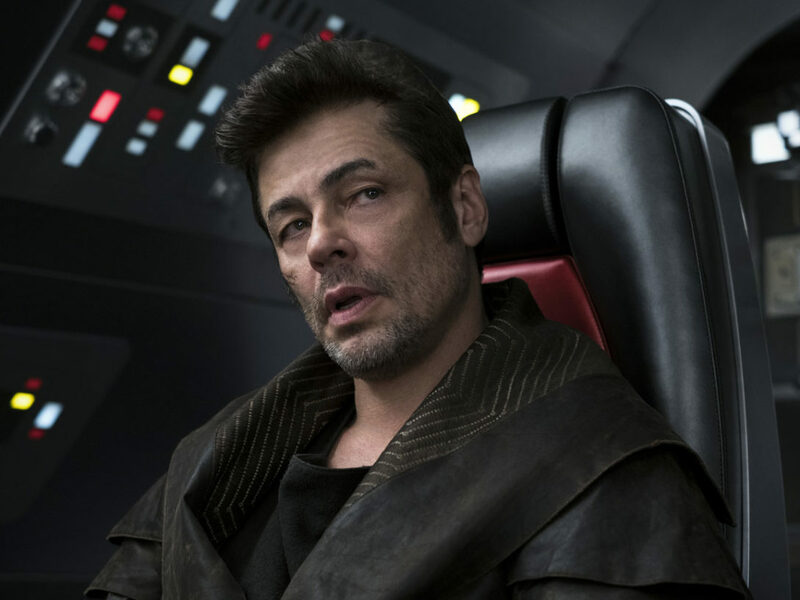 Darth Vader has been an instant-classic Star Wars series, and while we can’t wait for #25, we’ll be sad to see it go. 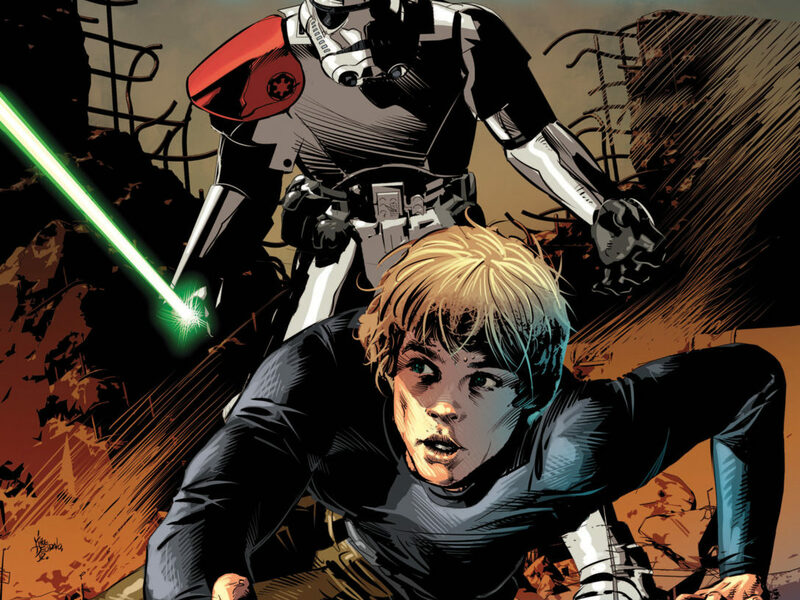 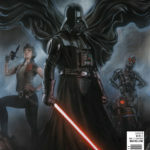 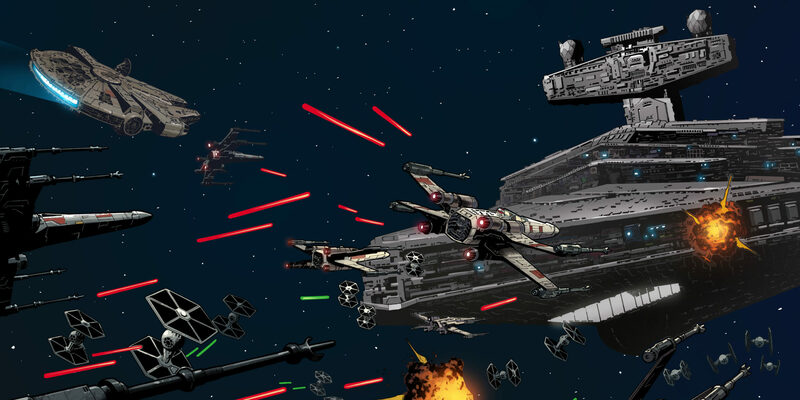 Stay tuned to StarWars.com for more on Marvel’s Star Wars comics, including Darth Vader #25!